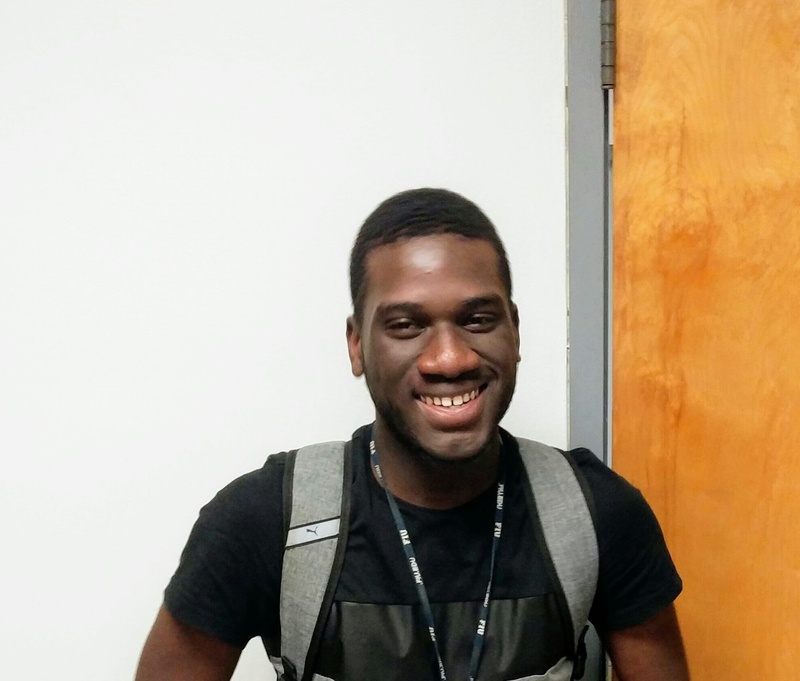 My name is Nazario Saint Louis and I am excited to be contributing my efforts as an intern for Solar Household energy. I am originally from Haiti and have experienced my fair share of dirty cookstoves. When it comes to cooking the norm in Haiti is to use charcoal. As kids, we’d have to run to the market and buy bags of charcoal for cooking. I remember an event as vividly as yesterday. I went to my grandmother’s house, she is usually the one that cooks for the whole family. Although, I didn’t live with her, I always came by for her delicious homecooked foods. One day when I arrived at the house, I realized something was different. It was quiet and it’s never quiet at my grandma’s house because she was the spirit and conscious of the household. She bound us all together. As I entered, I was told by my grandfather that she was at the hospital. They wouldn’t tell me why my grandmother was there, since I was a young child. I came to find out later that she was diagnosed with emphysema. Emphysema is a chronic disease that blocks air flow and makes it very difficult to breathe. It was obvious that years of smoke inhalation had caused this condition. However, after coming back from the hospital, she still had to cook, even with emphysema. After I left Haiti I learned more about the negative health effects associated with dirty cookstoves. However, in Haiti there aren’t many alternatives. Solar cookers have the capability to change this. Solar cooking is a safe, reliable alternative to dirty cookstoves that can become widely used in places still using dirty cookstoves.